The chalet is detached in a quite cul-de-sac. 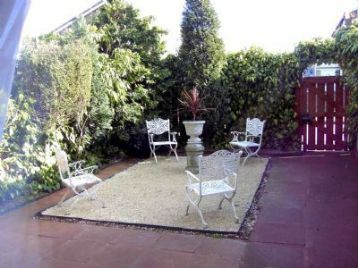 It has front, back, & side gardens also patio area around the back. The holiday chalet is 12 month residence with most people living there. It has a new roof & new double glazing. 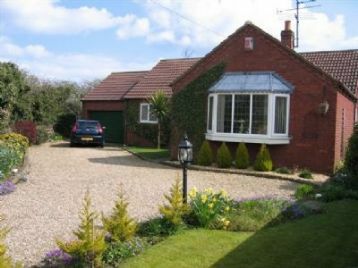 DETACHED BUNGALOW - FLAMBOROUGH VILLAGE , BRIDLINGTON, EAST YORKSHIRE COAST. 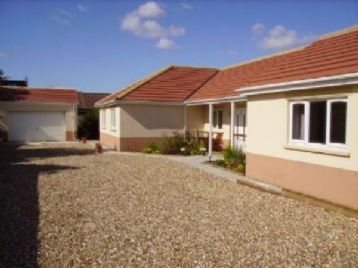 SUPERB DETACHED BUNGALOW ON A VERY LARGE PLOT - ADJOINING AMAZING PRIVATE VIEWS ACROSS OPEN FIELDS. Cosy Nook is a really lovely seaside cottage in a rural setting - just 5 minutes walk from the sea and the town centre, which has all the amenities you will need, plenty of restaurants and local pubs.